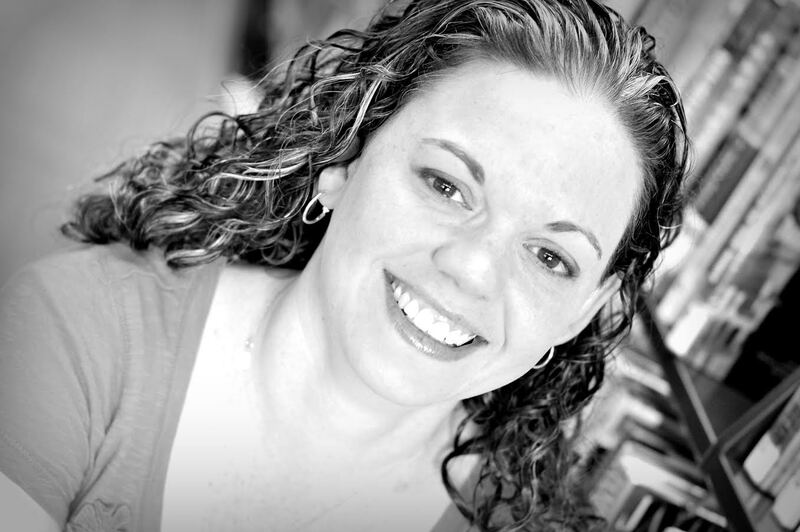 Our next author KARATE CHOPS! her way through the door. 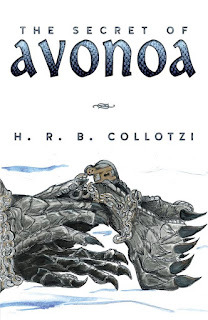 It's H. R. B. Collotzi! I was born in Berlin, Germany, but came back to the US when I was just a baby. Early in life I found a love for telling stories, but when my parents told me to stop lying I kept them inside my head. When I got older (and hopefully wiser) I decided to turn those ‘lies’ into stories again. I began a serious (if you can call fantasy ‘serious’) writing career in 2010. 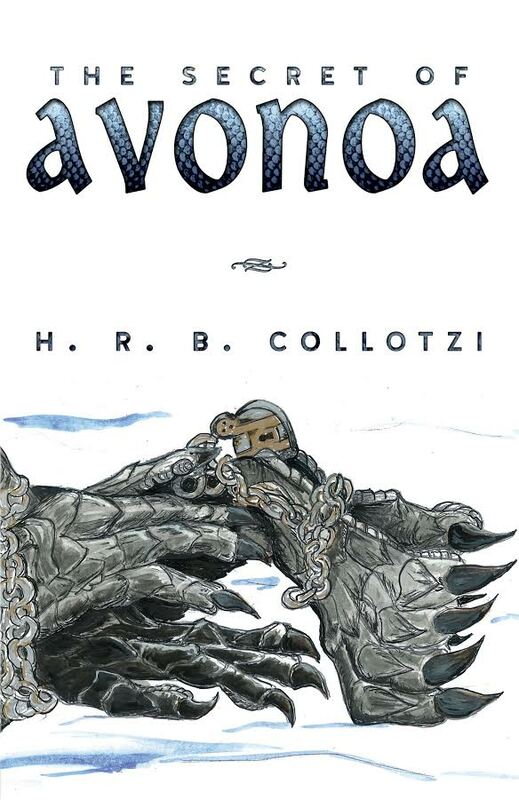 The Secret of Avonoa was my first published novel. 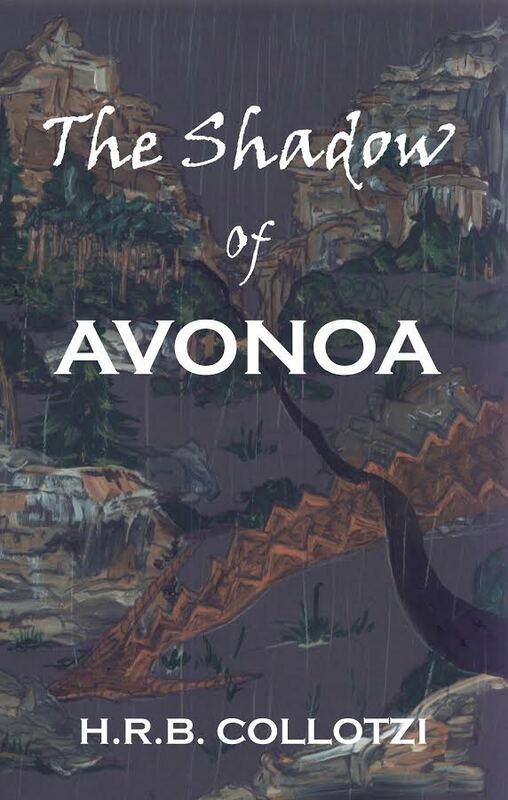 Book two in the Avonoa series, The Shadow of Avonoa, is currently available and book three, The Heart of Avonoa, is set for release in August 2017! 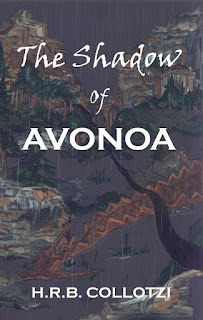 There will be two more books in the Avonoa series. I also have a couple of modern-day sci-fi novels that I plan to re-vamp into young adult novels when my dragon series is finished. I currently live in Minnesota (yes, by choice) with my husband and our three kids. I would definitely have a bakery, because I love donuts! Rough youth, but amazing adventures! Pirates don't always live by a code. Vikings aren't always intelligent. Ninjas live by an ethical code. They are well-trained so they're also smart. Plus, I have two black belts and I teach Gracie Jiu Jitsu, so I think I could take at least one of them on if I had to. Magic! Or as it's called in Avonoa, majik! You don't have to have any talent to use technology. You have to have at least a little musical talent to do majik in Avonoa, in order to make incantations work. Plus, you have to be smart to know the ingredients and their uses. You have to be adventurous to discover new uses of those ingredients. Not to say I don't love a good sci-fi, but dragons are the most majikal creatures! Martial arts, I can build a fire, and the fact that I'm a firearm enthusiast...I'd say fairly decent. I would probably visit Sam Clemens first and float down the Mississippi with him for giggles. Then see Tolkien, Vern and Doyle and pick their brains! Absolutely, take it! I think I could survive a week as the pet of a unicorn. I don't think they would be very brutal. Curled up in the hay, I'll dream about flying away on the back of my dragon! Calvin and Hobbes, always believe. You can shape your own reality. It doesn't matter if no one around you believes in your dreams, as long as you do! I have always considered myself a dog person, because I love to play! I've always thought that, given the choice I would get a dog. However, my favorite animal (next to a dragon, of course) has always been a lion. I love big cats! And the older I get, the better I think a cat would fit my life. So, maybe a little bit of both! Why dragons? What is it about dragons that I love so much? Dragons are everything I wish to be in life. They are powerful, but gentle. They are wise, but playful. They are ruthless, but kind. And...they can fly!